If you have any questions or comments, please use one of the three contact methods listed below. Several Heritage Center committee members are working full-time, frequently engaged in domestic or international travel, serving on other community boards, or even residing in other towns. We will do our best to get back to you as quickly as possible. 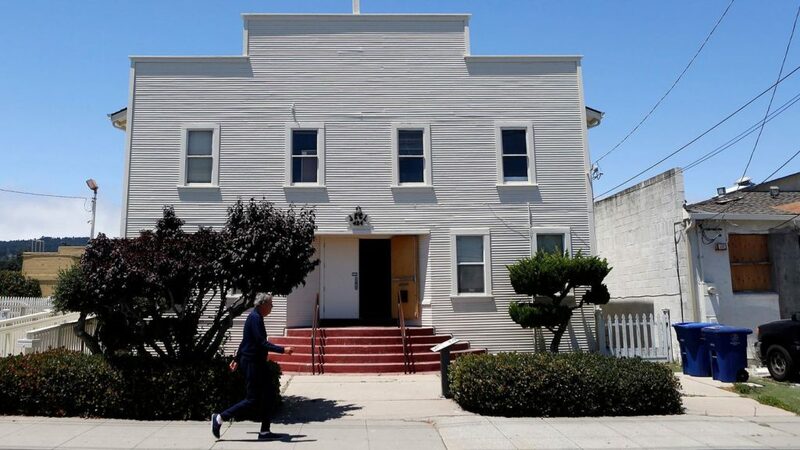 The JACL Monterey and JACL Heritage Center is located at the JACL Hall, 424 Adams St., in Monterey, CA. The JACL Hall is a two-story white, wooden building across the street from the left field line of Jacks Ballpark. On the map, we are between Bonifacio and E. Franklin, approximately fifty yards away from the Monterey Sports Center. Send an email to current chairpersons or to any Heritage Project board member. Chairperson, Center for JACL Heritage Center, 424 Adams St., Monterey, CA, 93940. We welcome the support of community members in helping us to achieve our mission and goals. The JACL Heritage Center is a non-profit 501(c)(3) organization. Your financial and in-kind contributions are greatly appreciated and tax deductible.